The Long Island Center for Independent Living, Inc. (LICIL) is a not-for-profit, non-residential advocacy center controlled by and serving persons with disabilities. Since its opening in 1980, LICIL has worked with thousands of Long Islanders with disabilities and their families and has also been a unique resource for other professionals who provide disability related services. Our Center’s mission is to promote empowerment through education, information and rallying behind issues that directly impact the daily lives of persons with disabilities. LICIL effectively serves people of all ages and across all disability experiences, whether lifelong or acquired. Born out of the Independent Living Movement, which took root in the 1960’s and 1970’s, LICIL is driven by a core social philosophy that emphasizes personal responsibility and individual choice. The Independent Living concept also affirms that environmental hurdles and outdated public opinions are the barriers that have long inhibited the progress of individuals with disabilities. 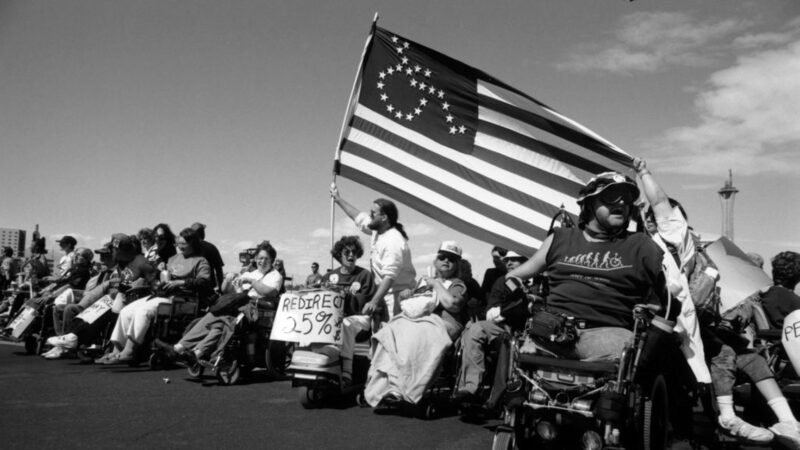 LICIL aims to function as a catalyst to combat these issues and bring about much needed change to fully include persons with disabilities into the fabric of American life. One of 41 Independent Living Centers operating in New York State, LICIL is governed by a board of directors, which includes a minimum of 51 percent of persons with disabilities. The Center’s day-to-day services are provided primarily by professional staff members who are disabled themselves.